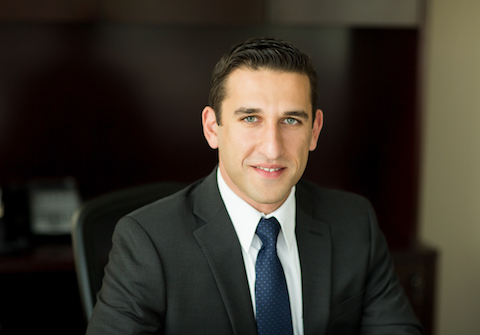 Albert Oganesyan is an associate attorney at Simon Greenstone Panatier, PC. Albert focuses his practice on representing victims in serious personal injury, wrongful death, and product liability cases involving asbestos exposure and toxic torts. Additionally, Albert has experience litigating catastrophic personal injury and wrongful death matters involving commercial vehicles, defective products, pedestrian accidents, industrial and construction accidents, and dangerous conditions on public or private property. Albert obtained his undergraduate degree from the University of California at Los Angeles and his law degree from Southwestern Law School’s accelerated two-year SCALE program. He is a member of the State Bar of California and the United States District Court for the Central District of California. Southwestern University School of Law, Los Angeles, California, 2012, J.D. The best prize life has to offer is a chance to stand up for justice, truth, and the rights of the common man. I am thankful for the opportunity to serve my clients and their families every day.